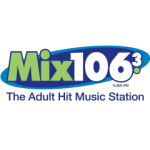 Mix 106.3 and Hijinx sent one lucky woman and one of her friends to see Justin Timberlake live in concert on January 12th at FedEx Forum! 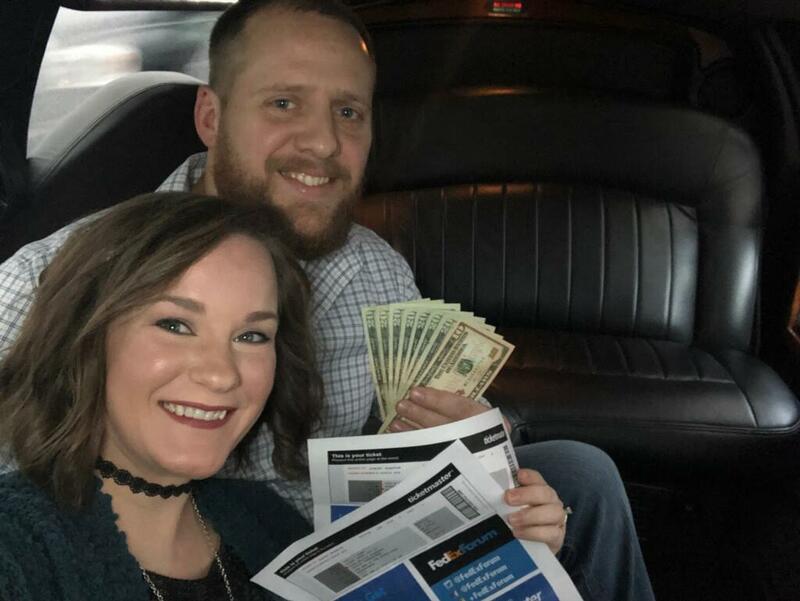 Shelby Lovins, of Jonesboro, recently won two great seats to see JT’s Man of The Woods tour in Memphis! 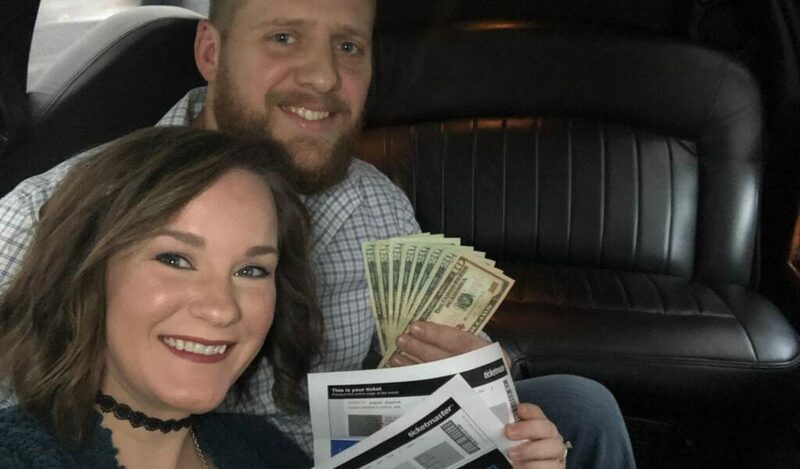 In addition, we filled her pockets with $150 cash for dinner and souvenirs, AND the she and her friend arrived in style with a chauffeured limo ride from Crown Limousine. 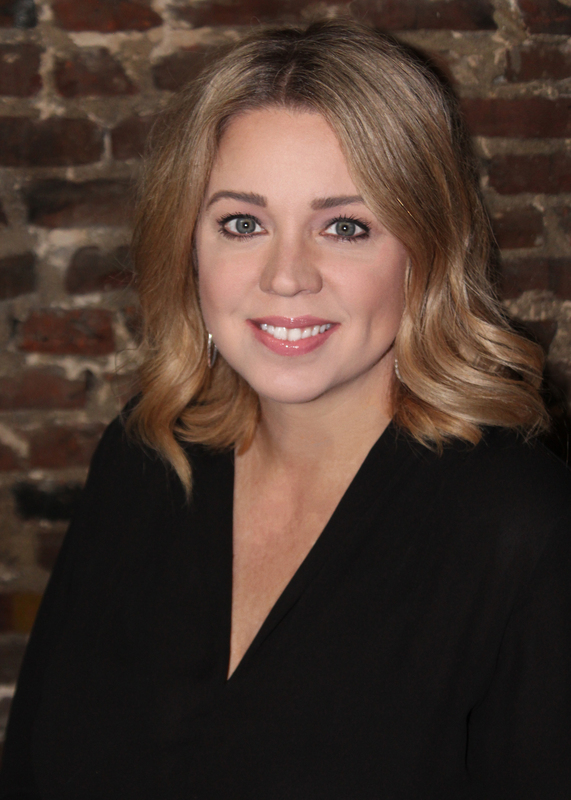 Congratulations, Shelby! We hope you had a great night! The turn out for this contest went very well for Hijinx and Crown Limosine. 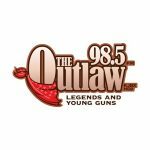 Over all, 248 people entered the drawing with a total of 691 entries. 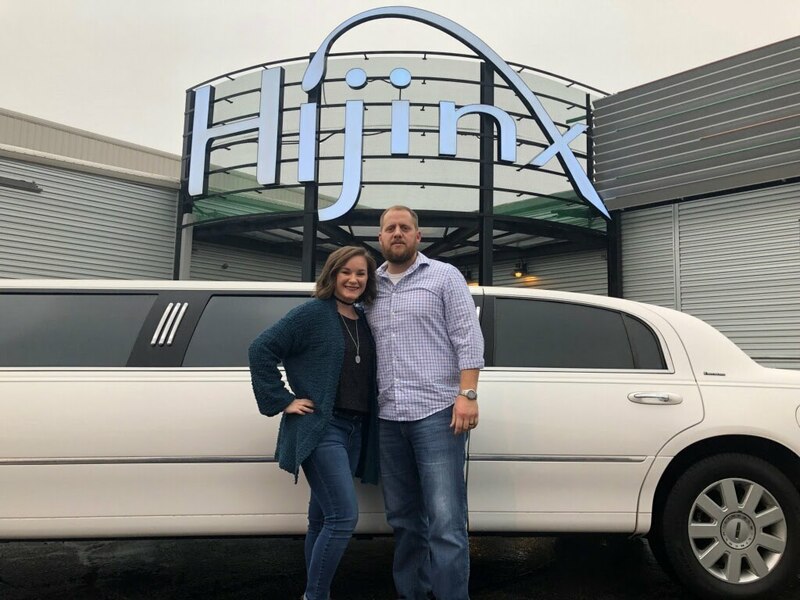 One hundred fifty people said they wanted to learn more about deals and offers coming up with HiJinx, and 108 registrants said they had a event, prom, or wedding coming up that they wanted limosuine services for. 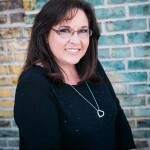 That’s right, we can obtain real, viable leads for your business. 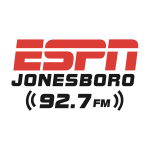 If you are interested in running a contest like this for your business, running an digital contest with Jonesboro Radio Group could be the key to your success. Get in touch with one of our talented account executives for more information on our upcoming contests or on specially designing a giveaway to fit your business.